Globalquerque! 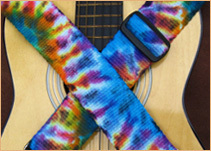 - Weaver Guitar Straps - Play With Color! 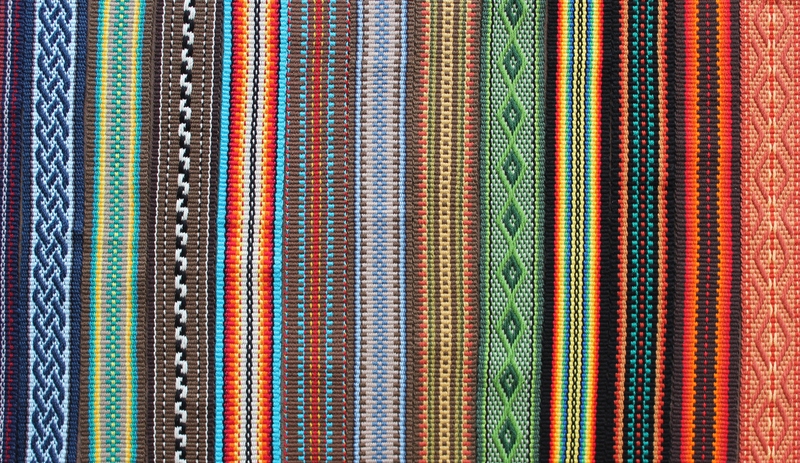 ¡Globalquerque! 2018 will take place at the National Hispanic Cultural Center (1701 4th St SW, at Avenida César Chávez). Enjoy musical performances in the intimate courtyard setting of the Fountain Courtyard, the state of the art 692-seat Albuquerque Journal Theatre and dance outside on the Plaza Mayor. Learn more about the Global Fiesta free Saturday daytime programming and the Global Village of Crafts, Culture and Cuisine.